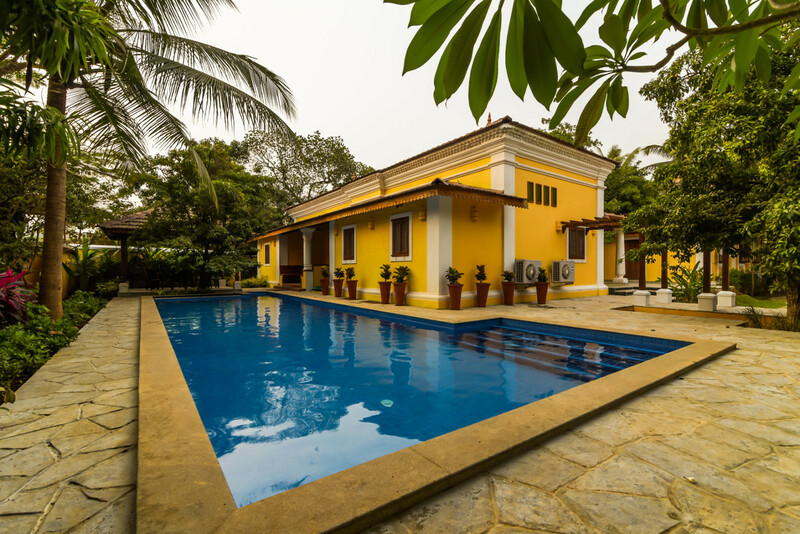 This is a 400 year old heritage villa, it has five bedrooms, a spacious living room, a library, dining room, staff quarters, billiards table and a large swimming pool (30 feet long) with an open bar and BBQ area, decorated with sun beds and cabanas. 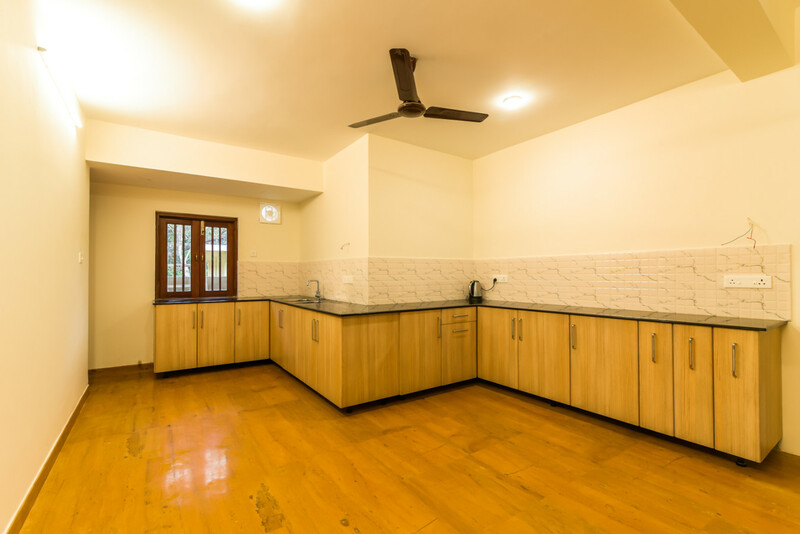 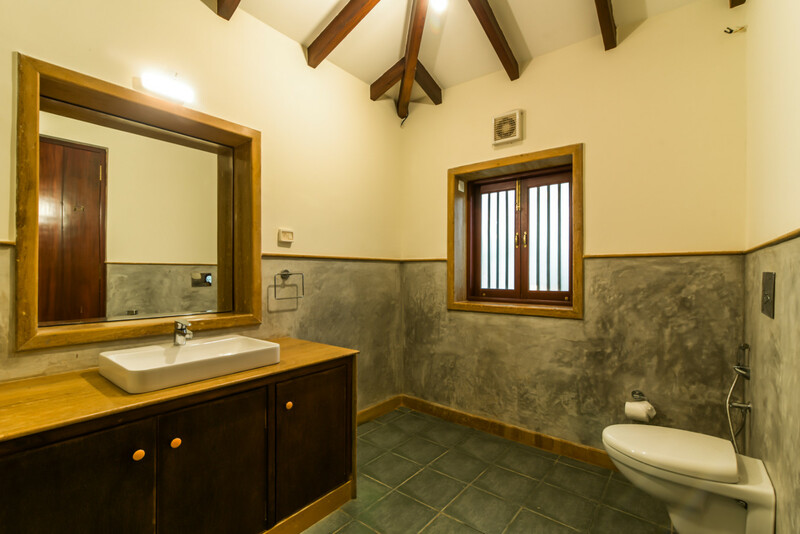 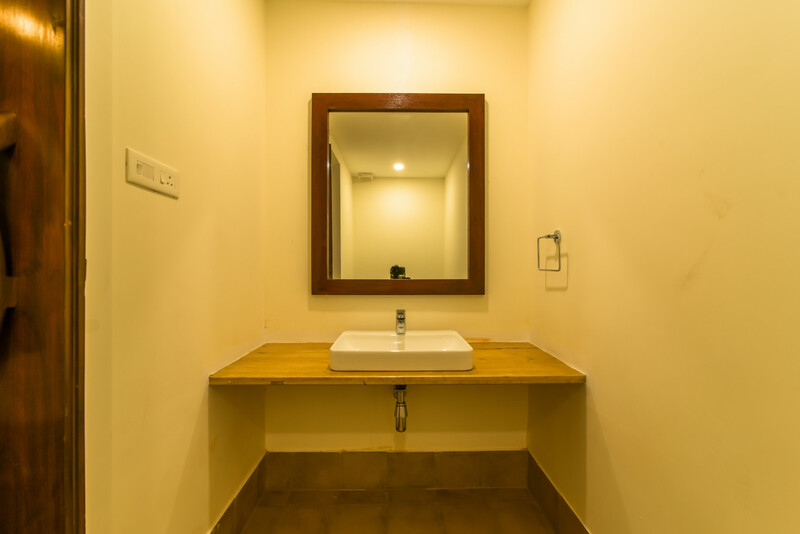 Bathrooms are very spacious with modern fittings. 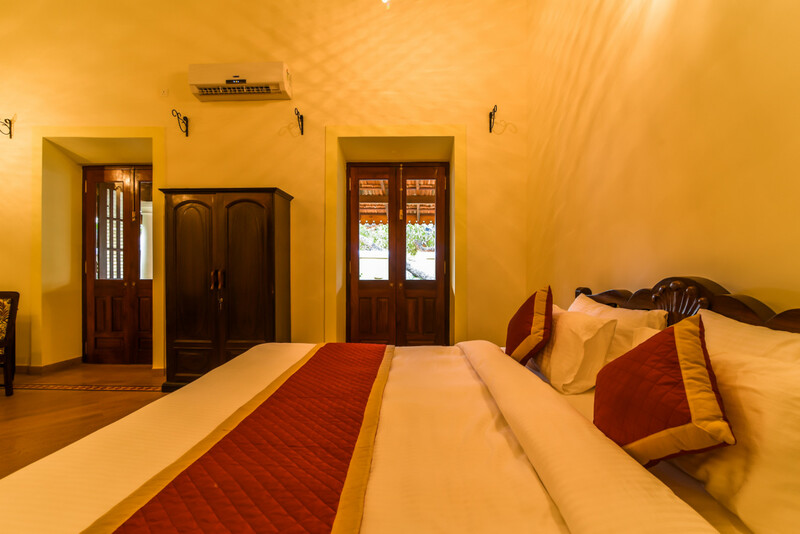 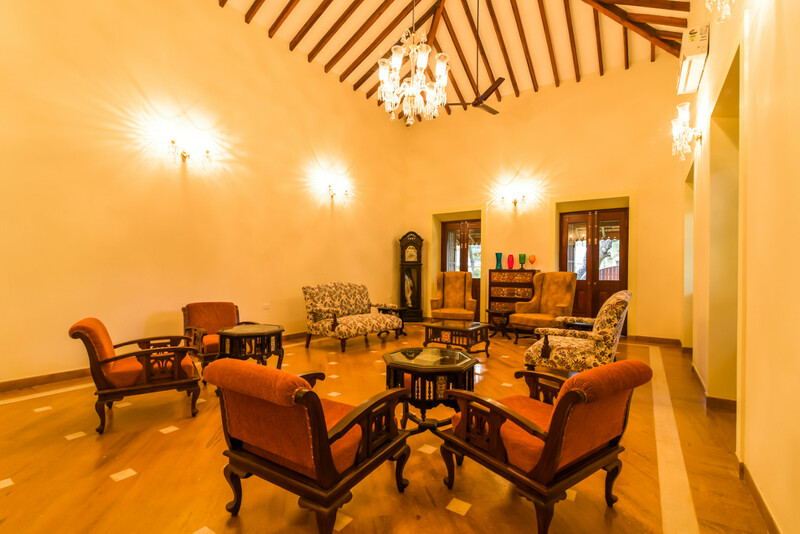 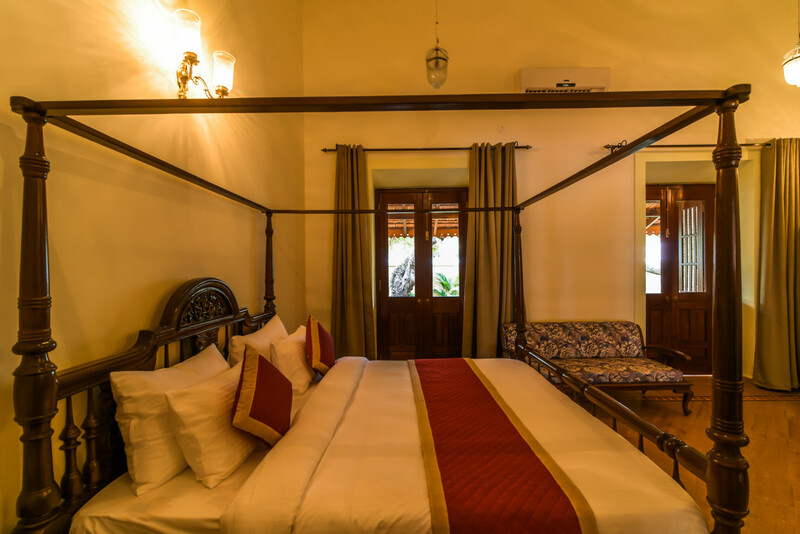 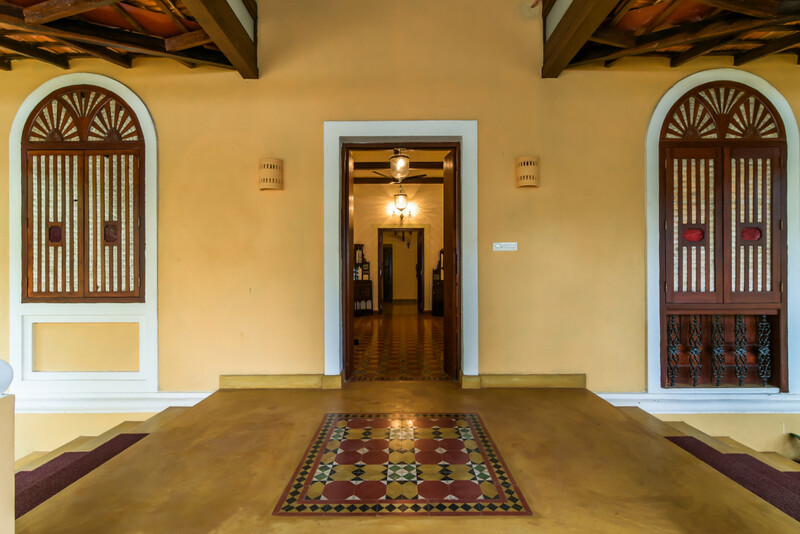 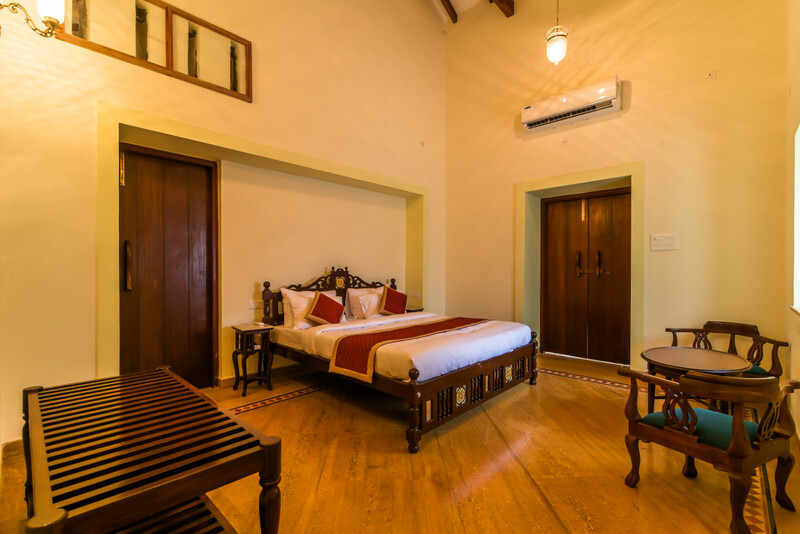 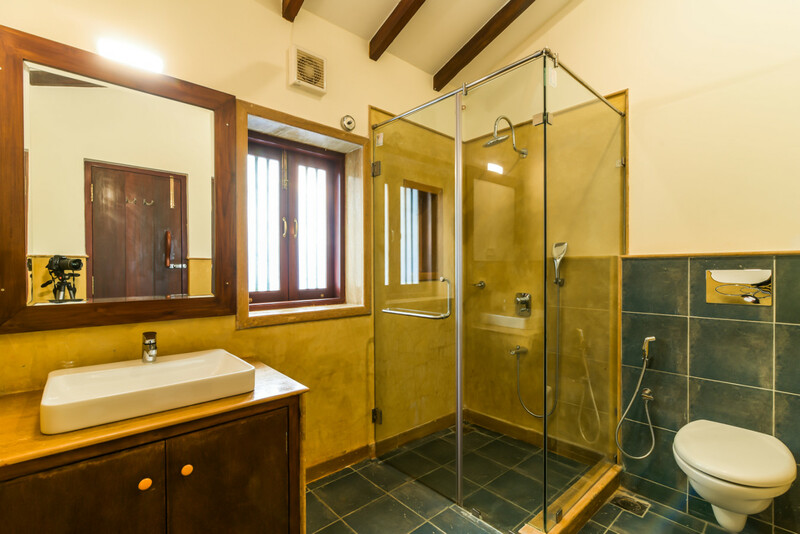 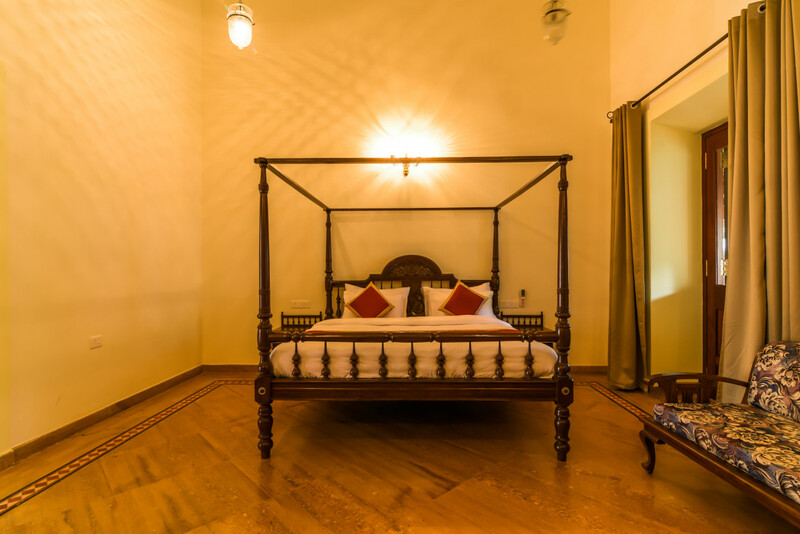 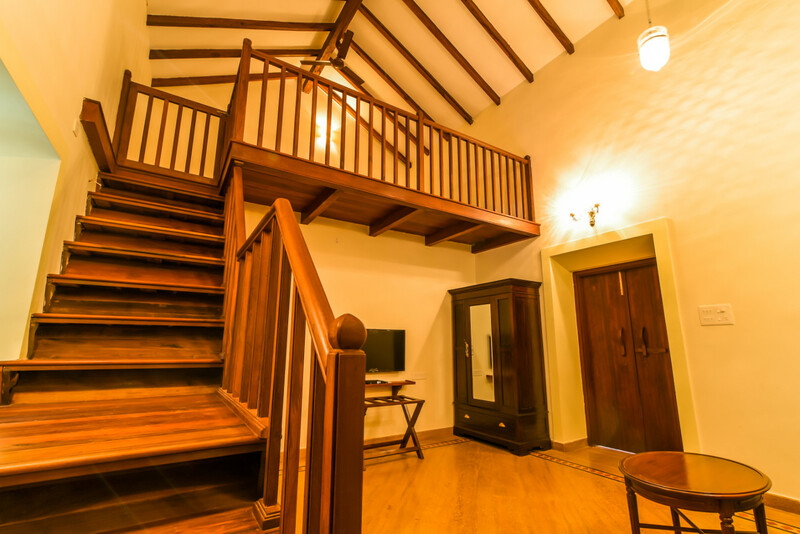 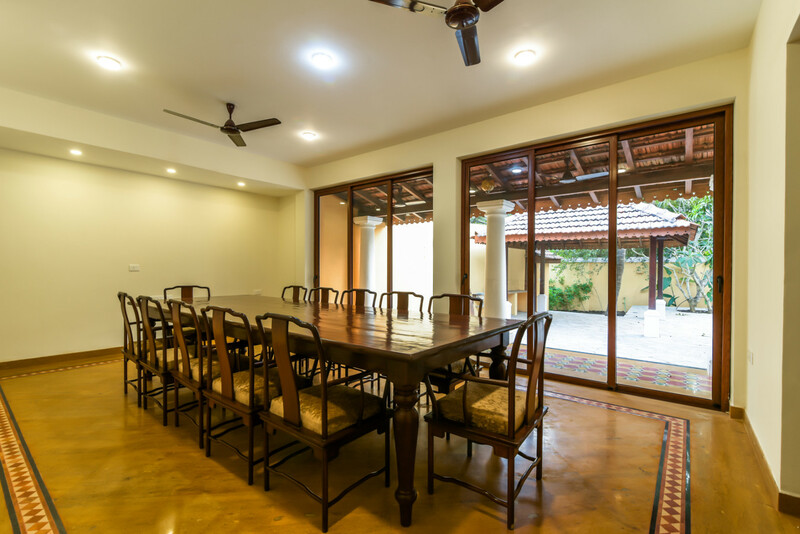 Interiors are furnished with priceless antique Portuguese furniture and artifacts like a chandeliers, grandfather clock, oyster shell windows, four poster beds, heavy wooden doors and original tiles gives you the rich old Goan heritage feel. 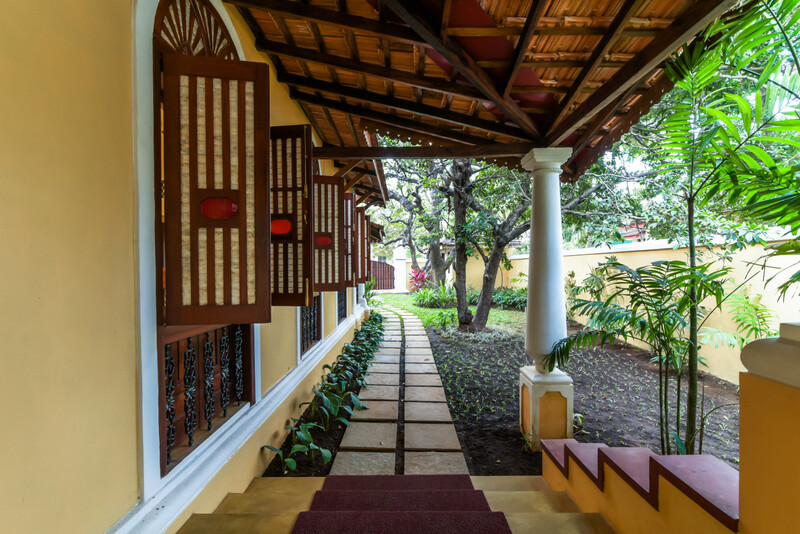 Our picture perfect garden offers you peace and tranquility with fruit bearing trees and exotic flowers including mango, banana, jackfruit, chickoo, lemon and coconut trees on the property.